Eating well, laughing tons, being with friends that inspire me, and maintaining a connection with my higher self by meditating. 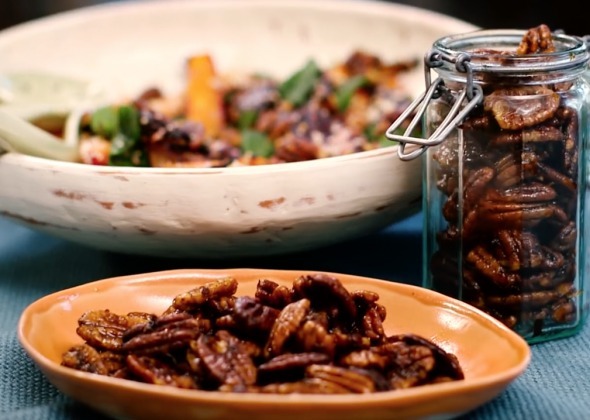 Food is a huge deal in my family: both my mother and stepfather are phenomenal cooks, so I have countless fond food memories. The one that sticks out particularly strongly is the first meal I had with my family after being a raw foodist for a year. During the year I was ‘raw’ I was unable to eat with my family as their eating philosophy was so opposed to mine. 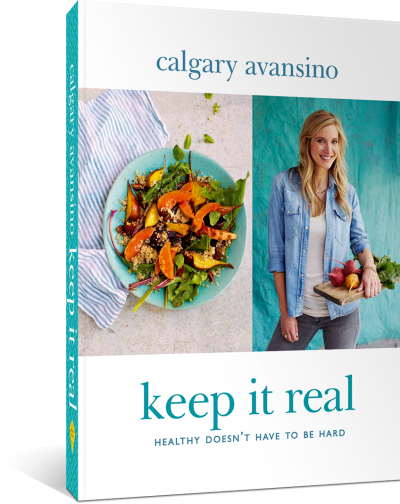 When I gave up being ‘raw’ and ate my first meal with my family, I felt very palpably how much love food is capable of containing. Are there any foods you disliked that you’ve grown to love? When I was growing up, I hated olives and feel forever indebted to the friend who at university forced me to partake in an olive tasting event. It started a love affair with olives that I hope never ends. Without a doubt my mum and stepdad. They can literally cook anything and everything and make it taste incredible. My brother and sister have the same cooking genes, but unfortunately I don’t have that natural aptitude in the kitchen so I’m always asking them for help. 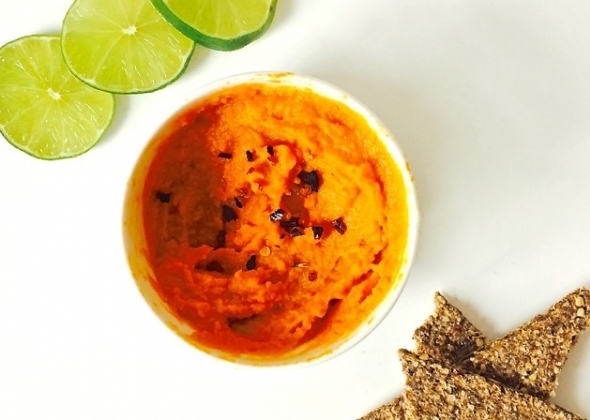 Where are your favourite foodie haunts? 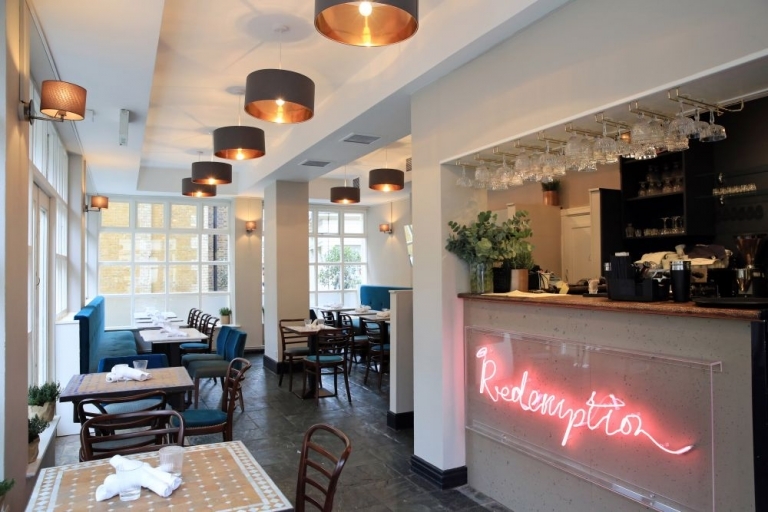 Despite no longer being a raw foodist, I still love the purity of the food at raw food haunts like Redemption and Nama in Notting Hill. I love soup and often make a massive pot and freeze it in batches. It’s the perfect thing to heat after a busy night. I wouldn’t really care what the food was, as long as it was cooked by, and shared with, my family. 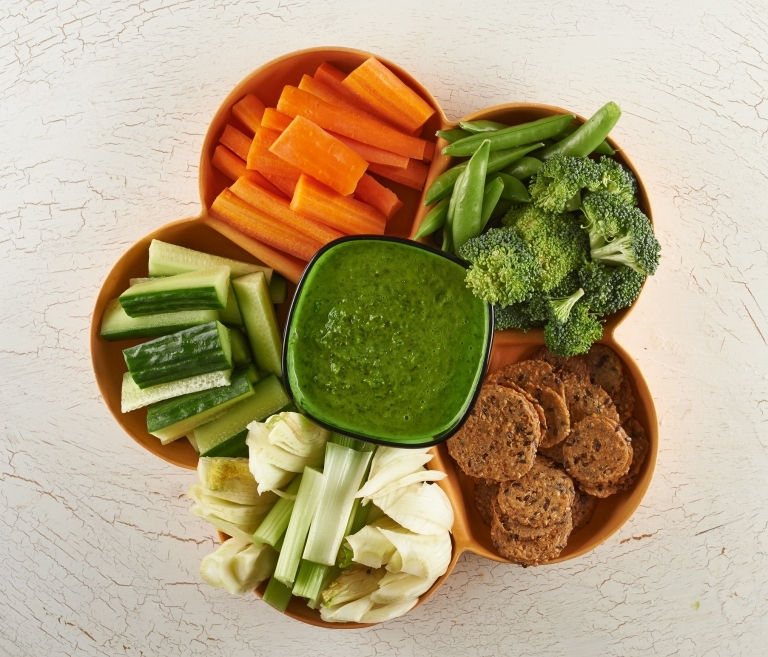 Vegetable slices with yummy dips. I have a savoury rather than a sweet tooth, so the foods I hanker after as treats are dense savoury foods, such as bread substitutes (I don’t eat wheat) made from soaked and dehydrated seeds. Favourite way to treat yourself without food? I’m a total massage junkie, so a float in a flotation tank followed by a massage is my idea of heaven. 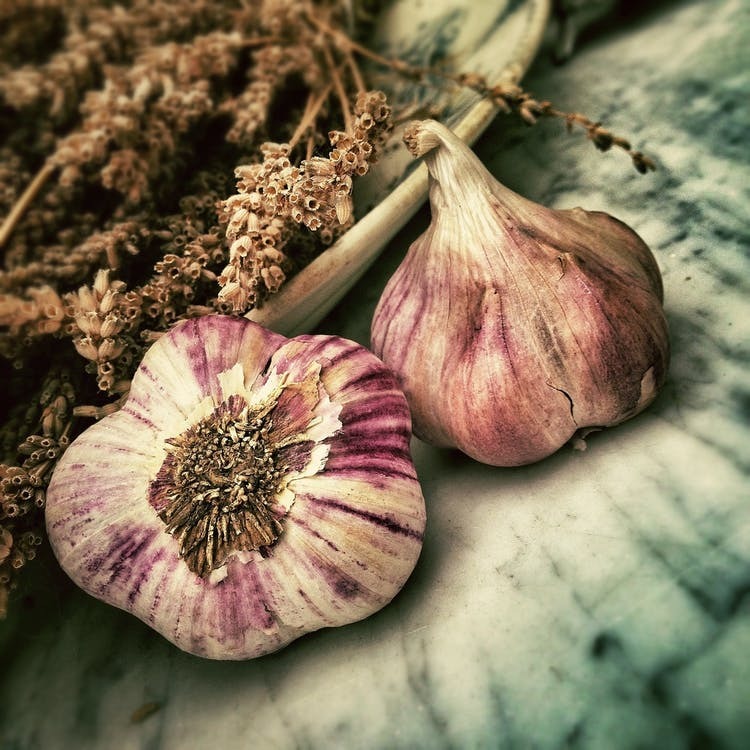 Garlic, because it makes every dish come alive and can be used in pretty much everything savoury to make it taste better. Quinoa, ginger, garlic, rosemary and thyme. What does ‘balance’ mean to you? If I feel calm, centred and connected to my inner voice then I feel in balance and I maintain that by eating well, meditation, fulfilling work and having friends that both challenge and inspire me. One of the most important things I do when I travel is to immediately put my bare feet or body in the soil, sand or moving water. One of the most important things I do when I travel is to immediately put my bare feet or body in the soil, sand or moving water. It’s the best way of aligning my body clock with the country I’ve arrived in, and grounding myself after flying. Absolutely. I use only clean products in my home. I’m also obsessed with electromagnetic smog so I switch all electricity off at the mains when I’m asleep to give my body a rest from the ‘energy soup’ we all live in. 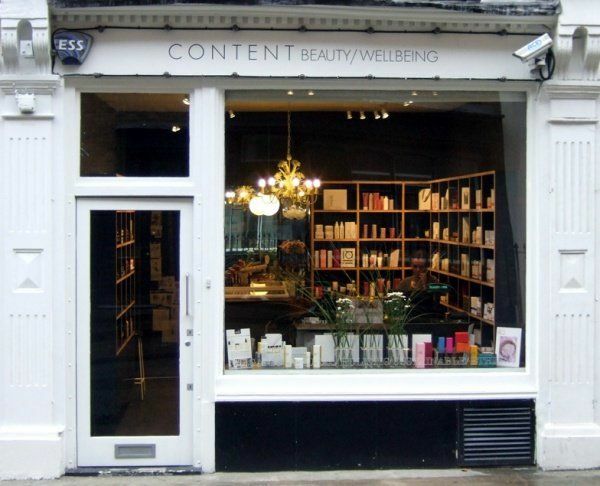 I also buy my make-up from Content Beauty, a fabulous shop in Marylebone that only stocks clean beauty products. I try to get as many of the nutrients I need from my food but in winter, in particular, I do supplement with Vitamin D3. I have to admit not to being as disciplined where exercise is concerned as I’d like to be. It’s an area of my life that I’m still working on. For the kind of exercise I do, no powering up is necessary. I do very low impact exercise like Pilates and swimming. How do you motivate to get up and go when you’re feeling sluggish? I use EFT (also known as Emotional Freedom Technique or Tapping) to set my intentions at night for the next day and, if I wake up feeling unmotivated, I use it to bring about a shift in my state.